Do you know that you are a high being who is being guided by spirit and meant to live an amazing life? Are you ready? Mary intuitively integrates mindfulness based psychotherapy methods, meditation, energy work, and metaphysics to bring healing to symptoms, thoughts, beliefs and experiences that have been holding clients back from living in their highest potential. 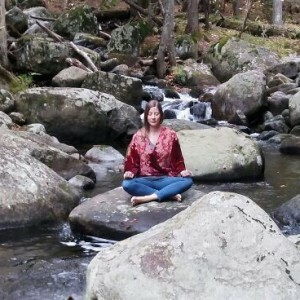 She is in private practice in Bloomingburg, NY where she offers private integrative mindfulness based psychotherapy sessions, spiritual based coaching, energy healing and weekly Mindfulness Mediation groups and workshops. Mary is available for sessions in person, through Skype and over the phone.